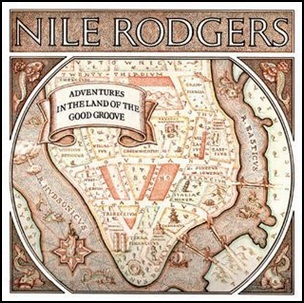 On March 11, 1983, “Mirage Music” label released “Adventures in the Land of the Good Groove”, the first Nile Rodgers solo album. It was recorded in 1983, at “The Power Station” in New York City, and was produced by Nile Rodgers. All tracks by Nile Rodgers. 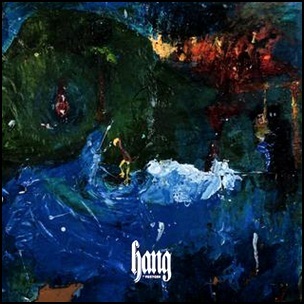 On January 20, 2017, “Jagjaguwar” label released “Hang”, the fifth Foxygen studio album. 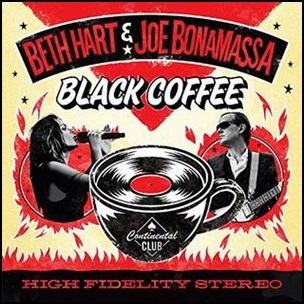 It was recorded in 2017, at “Electro-Vox Studios” in Los Angeles, “Spacebomb Studios” in Richmond, and was produced by Sam France and Jonathan Rado. All tracks by Sam France and Jonathan Rado. 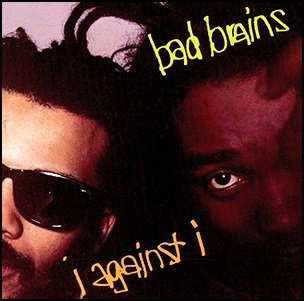 In November 1986, “SST” label released “I Against I”, the third Bad Brains studio album. 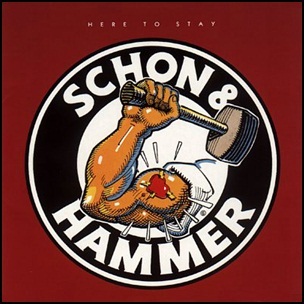 It was recorded in 1986, and was produced by Ron Saint Germain. 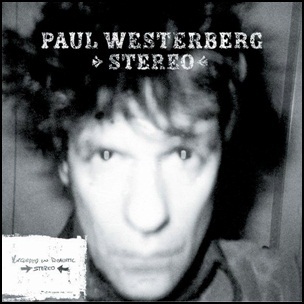 All tracks by Paul Hudson, Darryl Jenifer, and Gary Miller except where noted.